We are proud to have a very skilled team here Storm with a wide variety of skill sets. 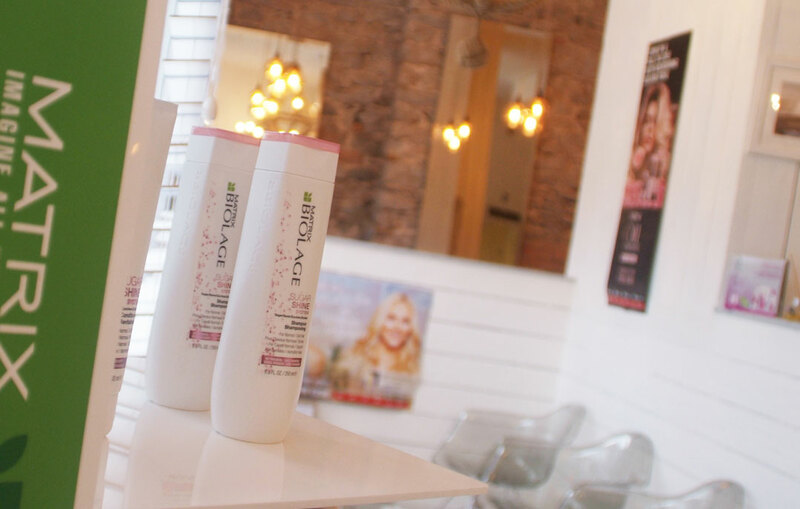 Whether you’re looking for a fresh new colour, tints or highlights, you’re in the right place. Gentlemen are always welcome at Storm. Our stylists are well versed in the latest mens cuts. 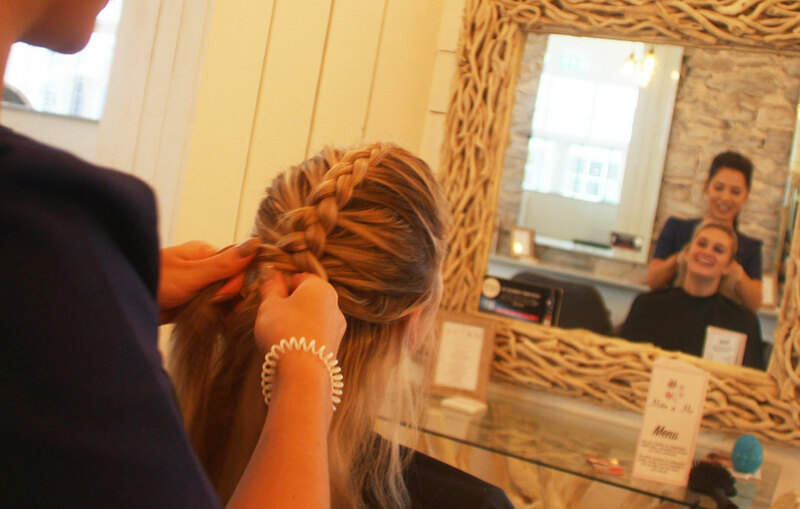 We specialise in several hair extension techniques using only the highest quality Hair. We know how important it is to look your best on your most special day! Children are always welcome at Storm. Special rates apply for our lovely little people. 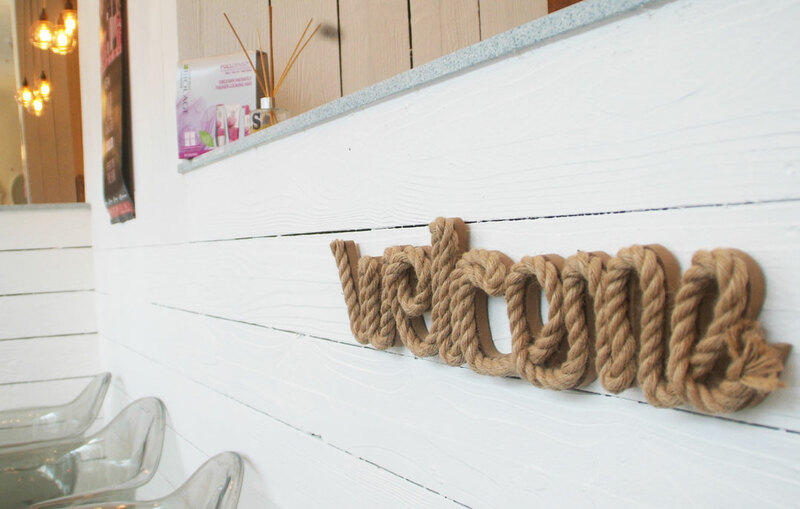 Storm Salon based in Brixham is a beautiful and contemporary salon with stylists and colourist versed with the very latest techniques and skills. Based in the heart of Brixham very near the harbour, with easy access via nearby public Car Park which is only a stones throw from the salon. Take a look around our well established Salon. 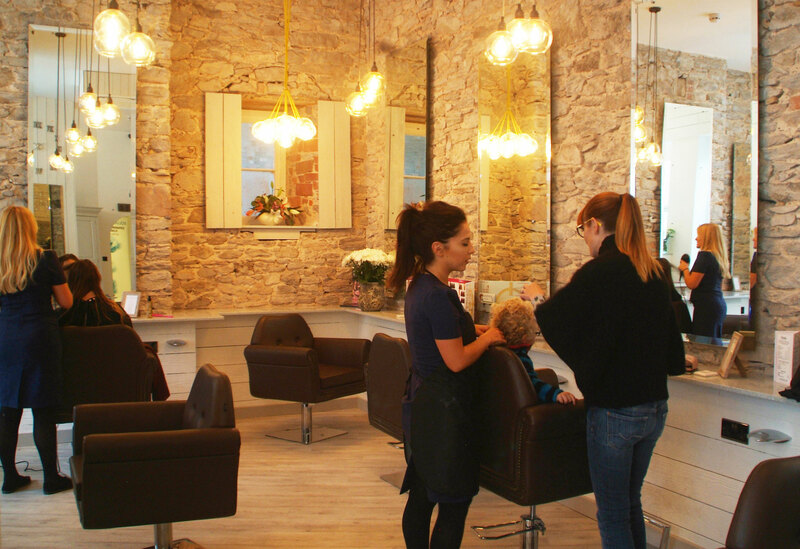 Airy, contemporary and fully equipped with the latest salon equipment. We can’t wait to see you! 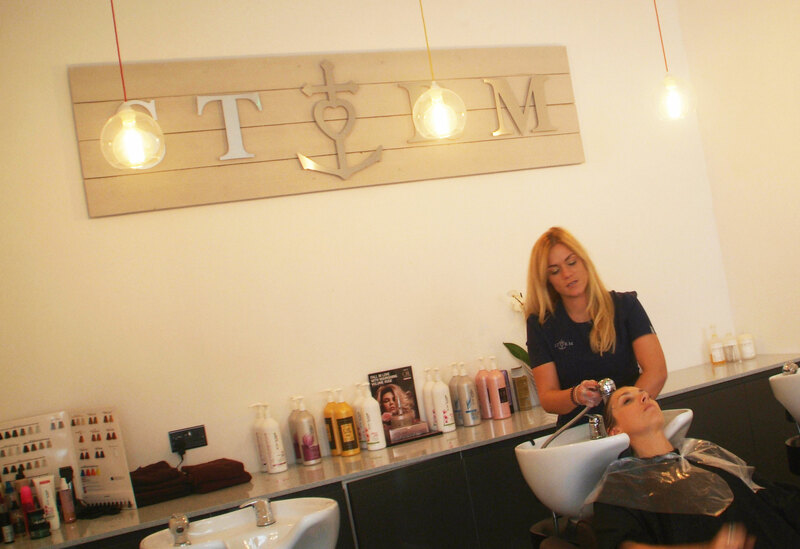 Welcome to Storm Hairdressing of Brixham, nestled in the heart of this famous Devon fishing town, Storm is located just a stones throw from the harbour and convenient local car parks. 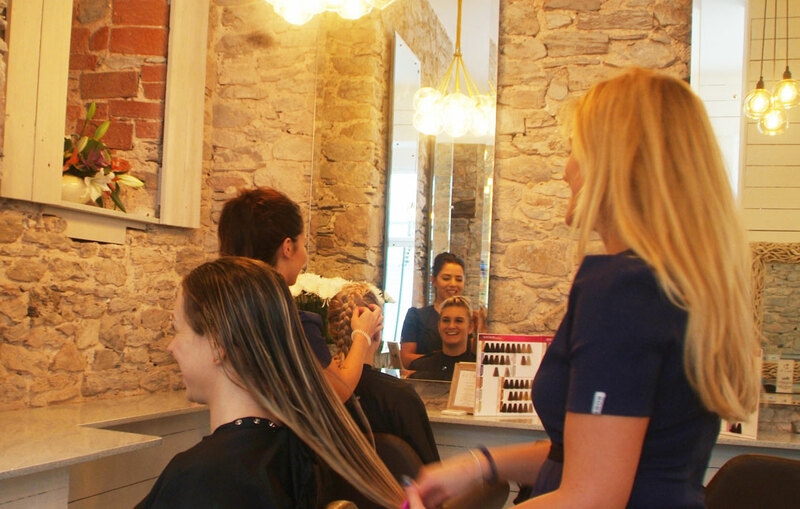 The ‘Storm Girls’ will provide a warm welcome on arrival, you’ll enjoy the finest hairdressing that Torbay has to offer including cutting, colour and speciality treatments. Complete with contemporary, nautical but modern themed surroundings. 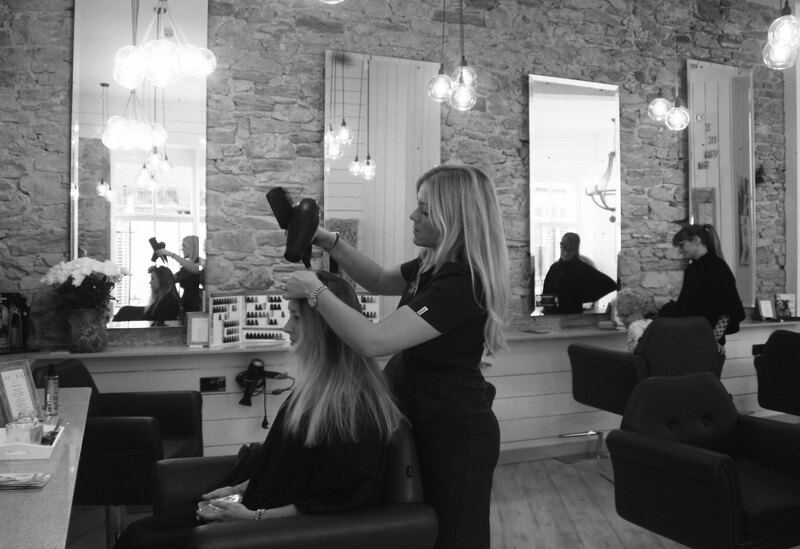 Pay a visit to Storm and not only will you receive the best haircut or top hair colour in Torbay but you’re guaranteed impeccable service with a touch of the Storm glamour experience. 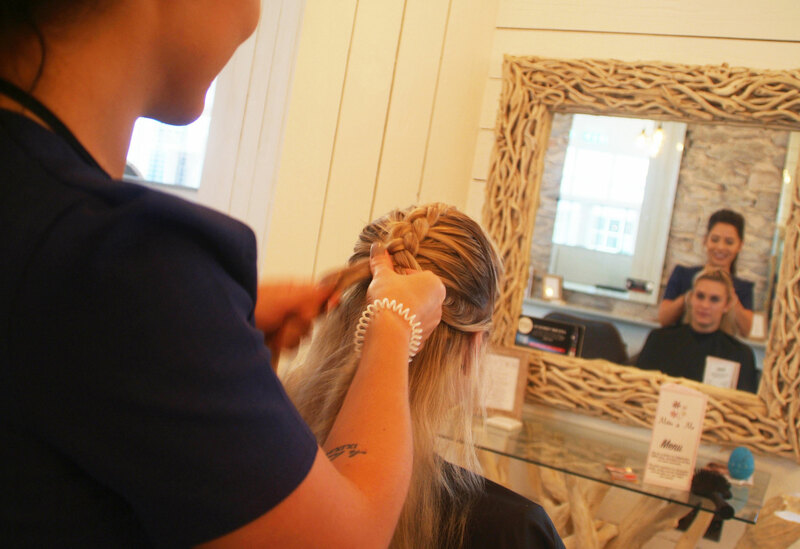 It is our dedication to style and first class hair expertise that keeps the Storm following coming back for more. To book an appointment with Storm simply call the number below and we’ll be delighted to hear from you. If you’ve been before please don’t be afraid to ask for the stylist you prefer. If you’re new to Storm, tell us a little about yourself and we’ll be sure to get you booked in with the most qualified team member for your needs.